At first, fans of sugary drinks were outraged at the proposed Canadian 20% tax on the companies that make those calorie-filled soft drinks. But, according to a recently released study in the University of Waterloo, this tax would save, yes save, more than 13,000 lives over the next 25 years. The research also shows that the tax will cut approximately $11.5 billion on health care spending and bring in an additional $43.6 billion in government revenue. According to research from the market research company, Euromonitor International, Canadians purchased a daily average of 444 ml of sugary drinks per capita in 2015 alone. 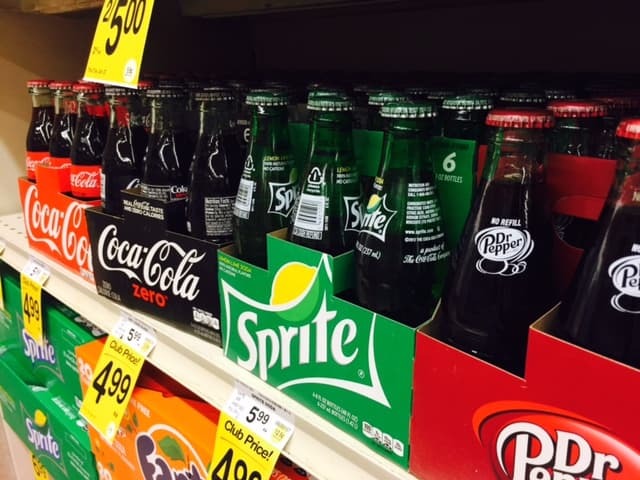 "A Canadian tax on sugary drinks has the potential to reduce the prevalence of obesity and to improve the health of Canadians, while providing substantial revenue to support other public health measures," says Dr. David Hammond, Associate Professor at the School of Public Health & Health Systems at University of Waterloo in Waterloo, Ontario. Dr. Tom Warshawski, Pediatrician and Chair, Childhood Obesity Foundation, adds, "Excessive sugary drink consumption costs Canadians hundreds of millions of dollars each year and is killing thousands. It is time to tax this product in order to make it pay its way and to nudge Canadians towards healthier beverage choices." Well, that's all fine and dandy, there's one problem — some people are simply addicted to sugary drinks and a) have a hard time kicking this bad habit and b) feel they need the sugar boost to give them energy for their day. In fact, Canadians are among the highest consumers of sugar worldwide, according to Rick Blickstead, President and CEO of Diabetes Canada. "The increased risk for Type 2 diabetes with excessive consumption of sugar sweetened beverages is clear. We need to use this knowledge to prevent further cases of Type 2 diabetes and other chronic diseases—and urge the federal government to make a commitment to promote the health of Canadians by introducing a levy," he says. 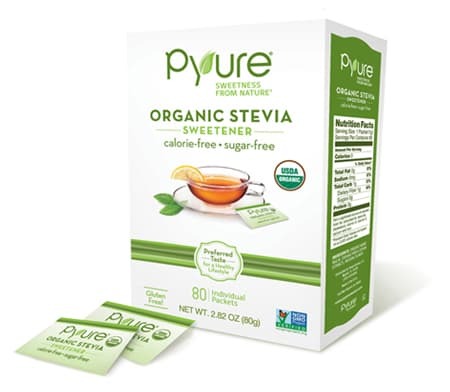 If your sweet tooth is craving sugar, simply skip the processed foods and drinks and go for sweeter, all-natural foods, such as strawberries, blueberries, honey, or organic stevia sweetener. While you're at it, try cutting out not just soda and sugary drinks, but all processed food. Instead of chugging that can of soda or chemical-filled power drink, get your body moving when you're feeling sluggish. Even just a quick burst of 25 jumping jacks, or similar heart-racing aerobic exercise, such as running in place, will give you a quick energy boost when needed. You can do these quick bursts of exercises in the office, at home, or on-the-go. 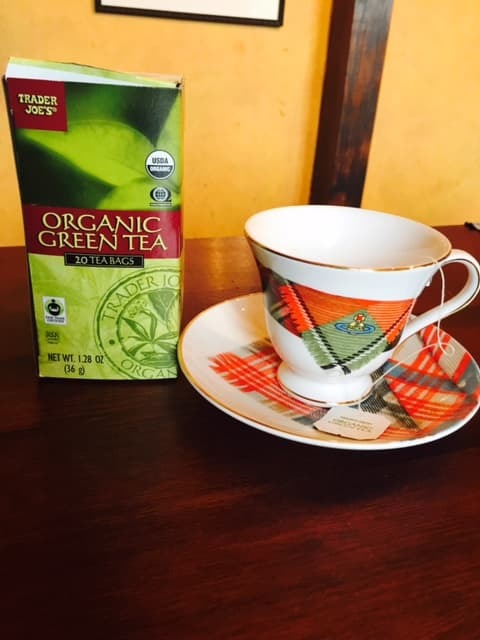 If you need a caffeine fix, switch to caffeinated green tea. Not only will it wake you up, but green tea also has several proven health benefits. Studies have shown it can improve blood flow, lower cholesterol, burn fat, prevent high blood pressure and congestive heart failure, and reduce the formation of free radicals, which protects from cell damage, among other benefits. 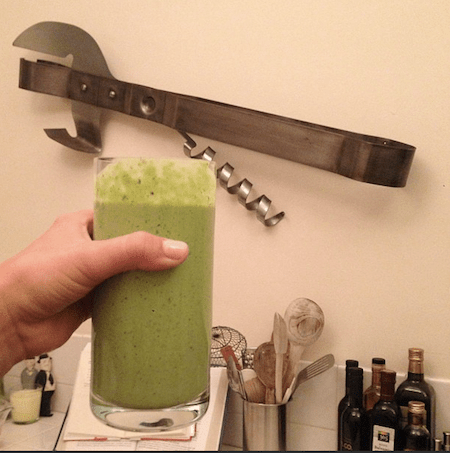 Drinking more green drinks (i.e., liquefied veggies such as kale and spinach mixed with some lemon or ginger) are not only loaded with nutrition, but they can boost your energy and reduce those cravings for sugar and processed foods, according to BodyEcology.com. •	Combine all ingredients in a blender or food processor and blend to your desired thickness. If you eat 5 times (3 small meals, plus 2 small snacks) a day instead of three big meals, you will find you have a steadier energy throughout the day. Eating every few hours in smaller chunks also helps boost your metabolism, which also helps with your energy level, and it helps with hunger and cravings and controls blood sugar.